SKU: 48601. Categories: ACCESSORY, Cellular Phone Cases, Element Case, Fitted Cases, iPhone XR, STM. SKU: 48607. 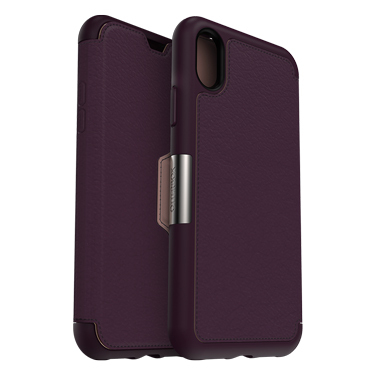 Categories: ACCESSORY, Cellular Phone Cases, Element Case, Fitted Cases, iPhone XR, STM. SKU: 48608. 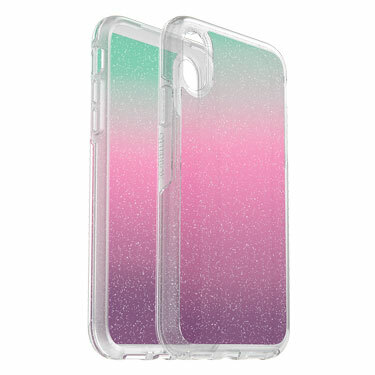 Categories: ACCESSORY, Cellular Phone Cases, Element Case, Fitted Cases, iPhone XR, STM. SKU: 48610. Categories: ACCESSORY, Cellular Phone Cases, Element Case, Fitted Cases, iPhone XR, STM. SKU: 48609. Categories: ACCESSORY, Cellular Phone Cases, Element Case, Fitted Cases, iPhone XR, STM. SKU: 48611. 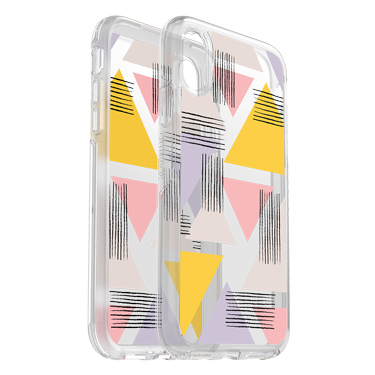 Categories: ACCESSORY, Cellular Phone Cases, Element Case, Fitted Cases, iPhone XR, STM. SKU: 48622. Categories: ACCESSORY, Cellular Phone Cases, Element Case, Fitted Cases, iPhone XR, STM. SKU: 48623. 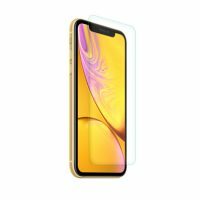 Categories: ACCESSORY, Cellular Phone Cases, Element Case, Fitted Cases, iPhone XR, STM. SKU: 48621. Categories: ACCESSORY, Cellular Phone Cases, Element Case, Fitted Cases, iPhone XR, STM. SKU: 48624. Categories: ACCESSORY, Cellular Phone Cases, Element Case, Fitted Cases, iPhone XR, STM. SKU: 48614. 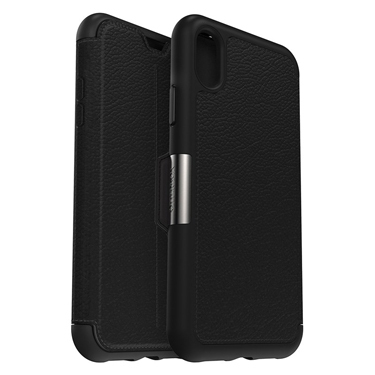 Categories: ACCESSORY, Cellular Phone Cases, Element Case, Fitted Cases, iPhone XR, STM. SKU: 48615. Categories: ACCESSORY, Cellular Phone Cases, Element Case, Fitted Cases, iPhone XR, STM. SKU: 48693. 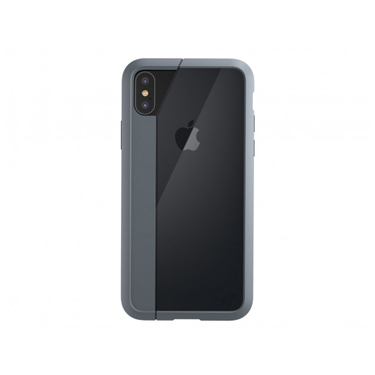 Categories: ACCESSORY, Cellular Phone Cases, Fitted Cases, iPhone XR, Lifeproof. SKU: 48697. 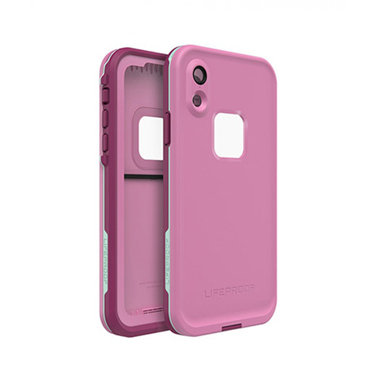 Categories: ACCESSORY, Cellular Phone Cases, Fitted Cases, iPhone XR, Lifeproof. SKU: 48694. 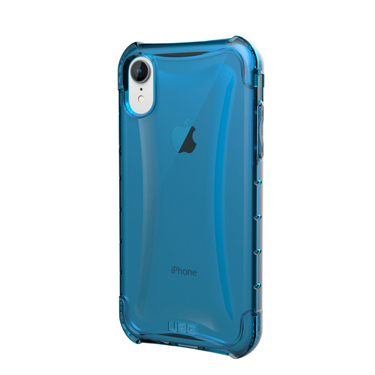 Categories: ACCESSORY, Cellular Phone Cases, Fitted Cases, iPhone XR, Lifeproof. SKU: 48695. 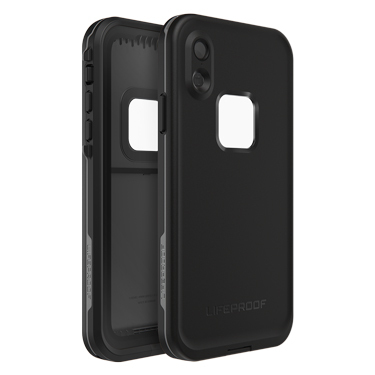 Categories: ACCESSORY, Cellular Phone Cases, Fitted Cases, iPhone XR, Lifeproof. SKU: 48696. 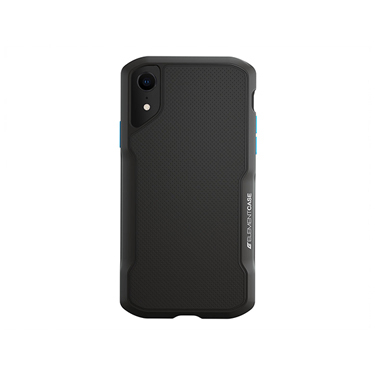 Categories: ACCESSORY, Cellular Phone Cases, Fitted Cases, iPhone XR, Lifeproof. SKU: 48485. 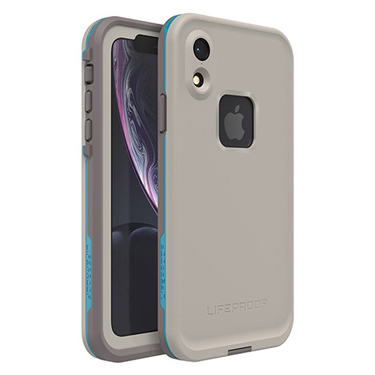 Categories: ACCESSORY, Cellular Phone Cases, Fitted Cases, iPhone XR, Lifeproof. SKU: 48486. 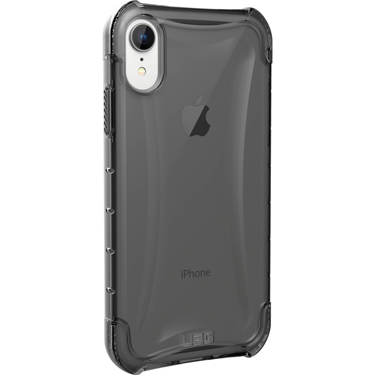 Categories: ACCESSORY, Cellular Phone Cases, Fitted Cases, iPhone XR, Lifeproof. SKU: 48487. 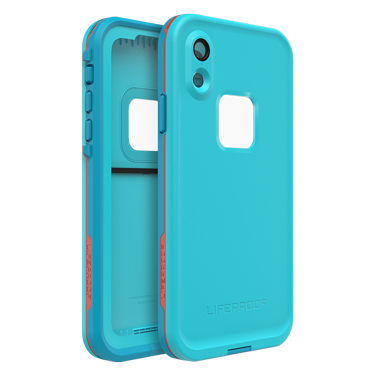 Categories: ACCESSORY, Cellular Phone Cases, Fitted Cases, iPhone XR, Lifeproof. SKU: 48484. 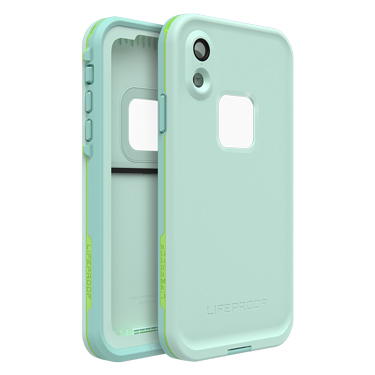 Categories: ACCESSORY, Cellular Phone Cases, Fitted Cases, iPhone XR, Lifeproof. SKU: 48375. 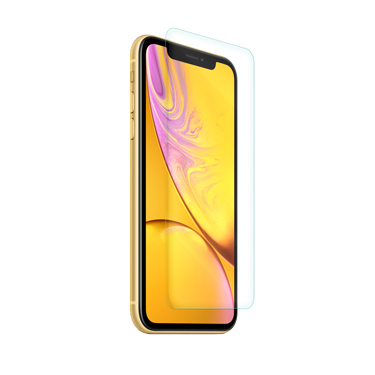 Categories: ACCESSORY, Cellular Screen Protection, iPhone XR, Tempered Glass Protectors, Znitro. SKU: 48822. 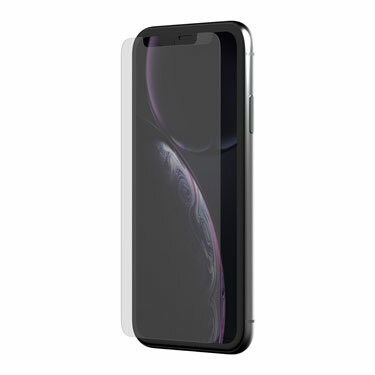 Categories: ACCESSORY, Cellular Screen Protection, iPhone XR, Tempered Glass Protectors, Znitro. SKU: 48451. 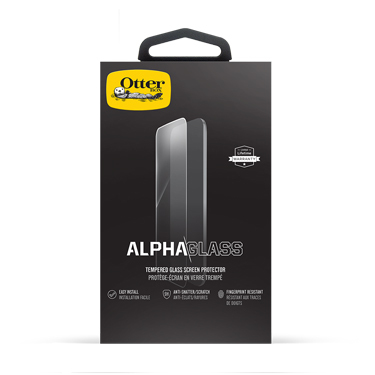 Categories: ACCESSORY, Cellular Screen Protection, iPhone XR, Otterbox, Tempered Glass Protectors. SKU: 48548. 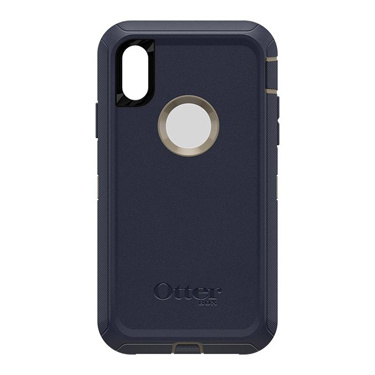 Categories: ACCESSORY, Cellular Phone Cases, Fitted Cases, iPhone XR, Otterbox. SKU: 48546. 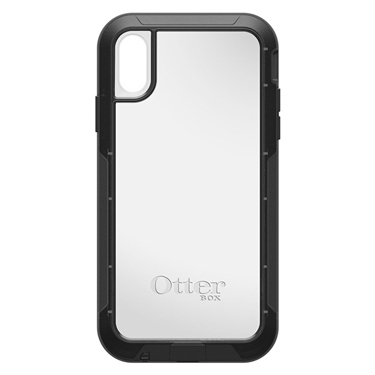 Categories: ACCESSORY, Cellular Phone Cases, Fitted Cases, iPhone XR, Otterbox. SKU: 48545. Categories: ACCESSORY, Cellular Phone Cases, Fitted Cases, iPhone XR, Otterbox. SKU: 48547. 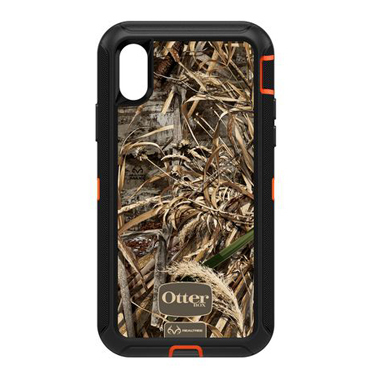 Categories: ACCESSORY, Cellular Phone Cases, Fitted Cases, iPhone XR, Otterbox. SKU: 48567. 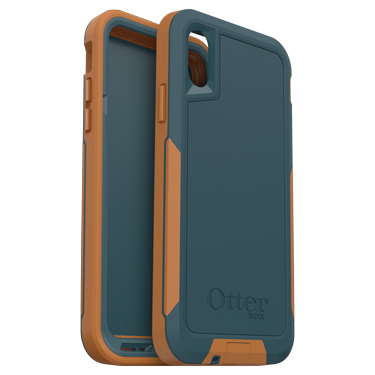 Categories: ACCESSORY, Cellular Phone Cases, Fitted Cases, iPhone XR, Otterbox. SKU: 48568. 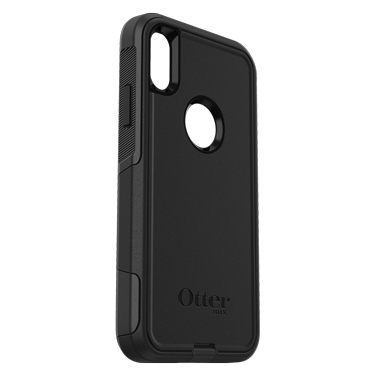 Categories: ACCESSORY, Cellular Phone Cases, Fitted Cases, iPhone XR, Otterbox. SKU: 48569. 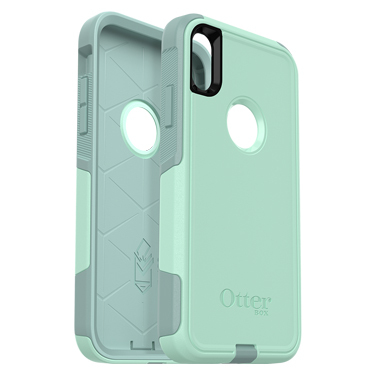 Categories: ACCESSORY, Cellular Phone Cases, Fitted Cases, iPhone XR, Otterbox. SKU: 48571. 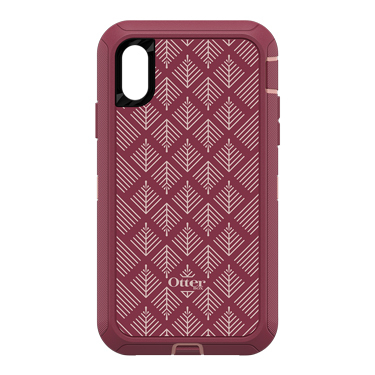 Categories: ACCESSORY, Cellular Phone Cases, Fitted Cases, iPhone XR, Otterbox. SKU: 48572. Categories: ACCESSORY, Cellular Phone Cases, Fitted Cases, iPhone XR, Otterbox. SKU: 48573. 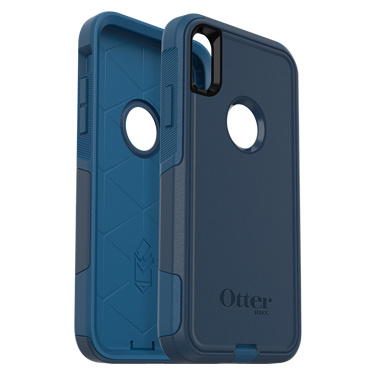 Categories: ACCESSORY, Cellular Phone Cases, Fitted Cases, iPhone XR, Otterbox. SKU: 48570. 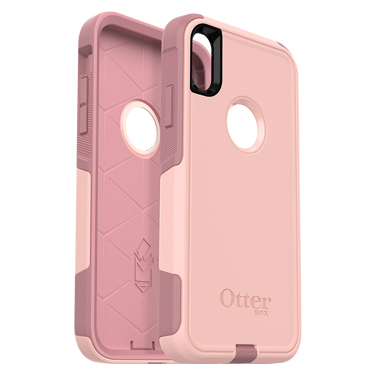 Categories: ACCESSORY, Cellular Phone Cases, Fitted Cases, iPhone XR, Otterbox. SKU: 48574. 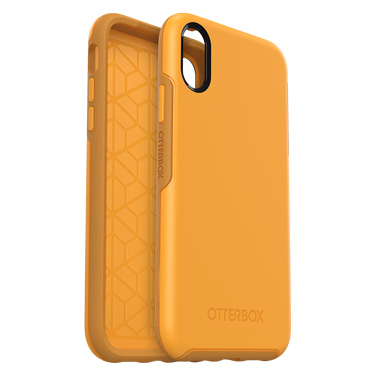 Categories: ACCESSORY, Cellular Phone Cases, Fitted Cases, iPhone XR, Otterbox. SKU: 48575. 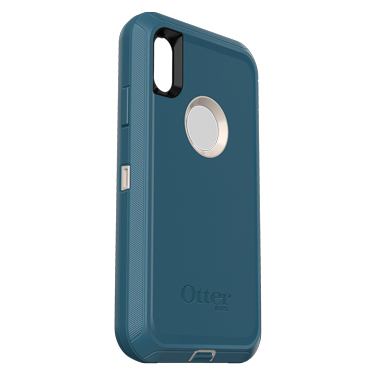 Categories: ACCESSORY, Cellular Phone Cases, Fitted Cases, iPhone XR, Otterbox. SKU: 48576. Categories: ACCESSORY, Cellular Phone Cases, Fitted Cases, iPhone XR, Otterbox. SKU: 48577. 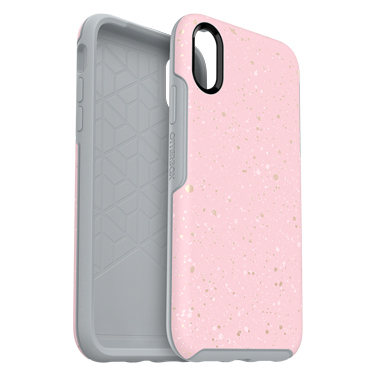 Categories: ACCESSORY, Cellular Phone Cases, Fitted Cases, iPhone XR, Otterbox. SKU: 48566. 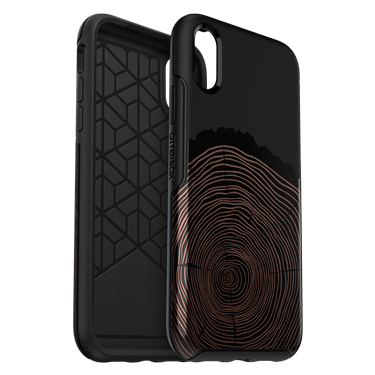 Categories: ACCESSORY, Cellular Phone Cases, Fitted Cases, iPhone XR, Otterbox. SKU: 48564. 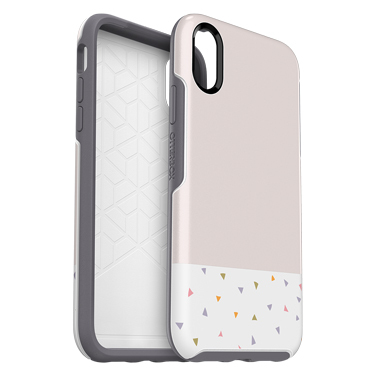 Categories: ACCESSORY, Cellular Phone Cases, Fitted Cases, iPhone XR, Otterbox. SKU: 48565. 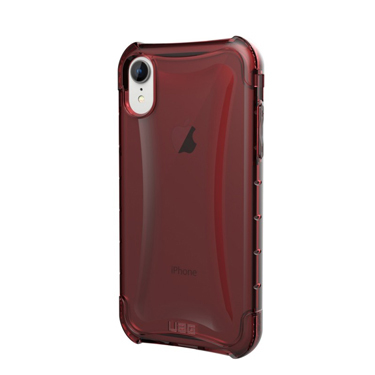 Categories: ACCESSORY, Cellular Phone Cases, Fitted Cases, iPhone XR, Otterbox. SKU: 48549. 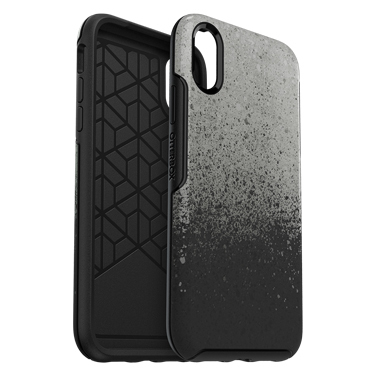 Categories: ACCESSORY, Cellular Phone Cases, Fitted Cases, iPhone XR, Otterbox. SKU: 48553. 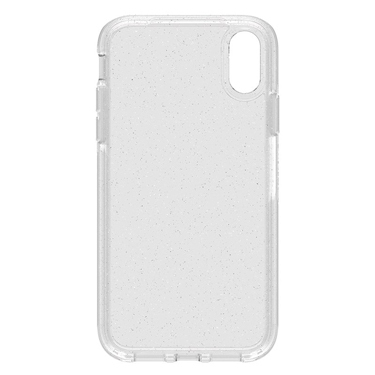 Categories: ACCESSORY, Cellular Phone Cases, Fitted Cases, iPhone XR, Otterbox. SKU: 48560. 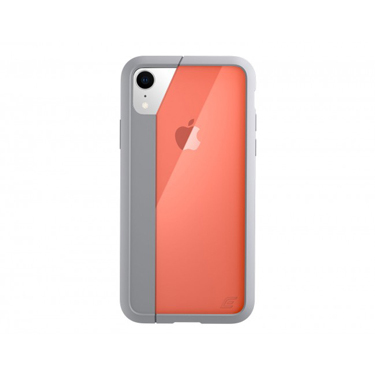 Categories: ACCESSORY, Cellular Phone Cases, Fitted Cases, iPhone XR, Otterbox. SKU: 48561. 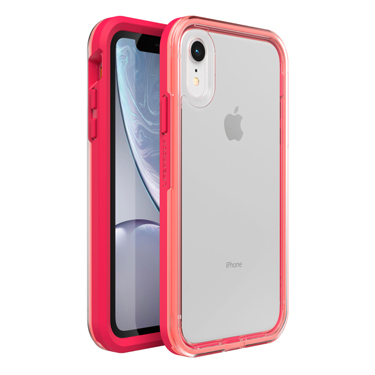 Categories: ACCESSORY, Cellular Phone Cases, Fitted Cases, iPhone XR, Otterbox. SKU: 48555. 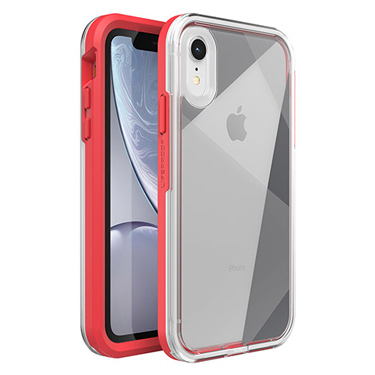 Categories: ACCESSORY, Cellular Phone Cases, Fitted Cases, iPhone XR, Otterbox. SKU: 48556. 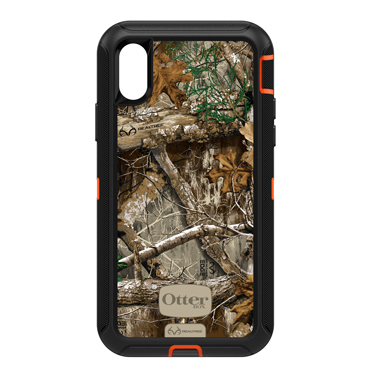 Categories: ACCESSORY, Cellular Phone Cases, Fitted Cases, iPhone XR, Otterbox. SKU: 48562. 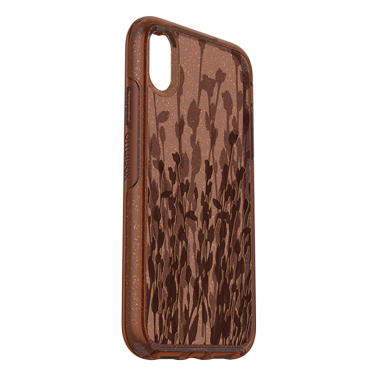 Categories: ACCESSORY, Cellular Phone Cases, Fitted Cases, iPhone XR, Otterbox. SKU: 48563. 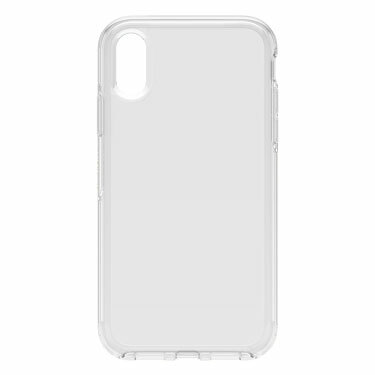 Categories: ACCESSORY, Cellular Phone Cases, Fitted Cases, iPhone XR, Otterbox. SKU: 48558. 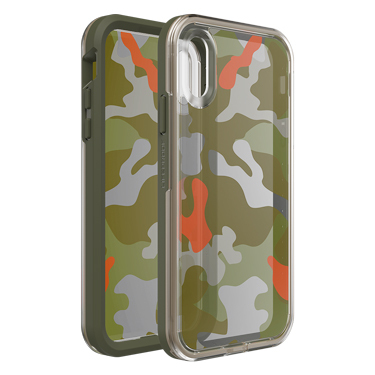 Categories: ACCESSORY, Cellular Phone Cases, Fitted Cases, iPhone XR, Otterbox. SKU: 48551. Categories: ACCESSORY, Cellular Phone Cases, Fitted Cases, iPhone XR, Otterbox. 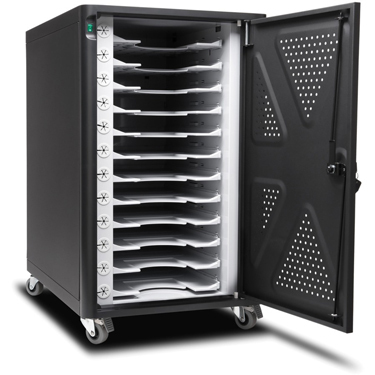 SKU: 48550. 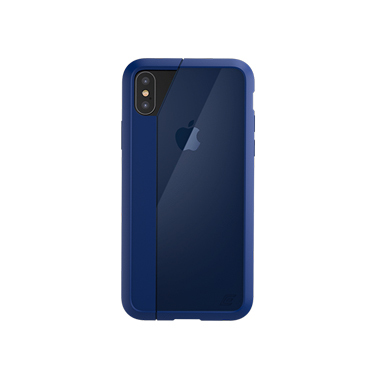 Categories: ACCESSORY, Cellular Phone Cases, Fitted Cases, iPhone XR, Otterbox. SKU: 48557. 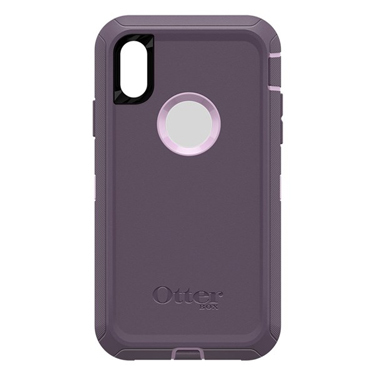 Categories: ACCESSORY, Cellular Phone Cases, Fitted Cases, iPhone XR, Otterbox. SKU: 48554. 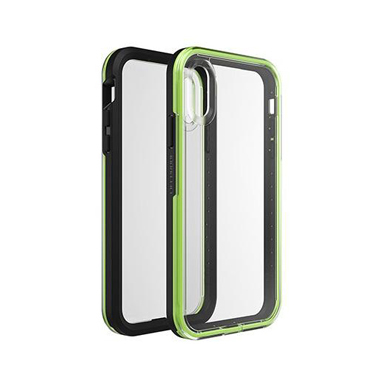 Categories: ACCESSORY, Cellular Phone Cases, Fitted Cases, iPhone XR, Otterbox. SKU: 48552. 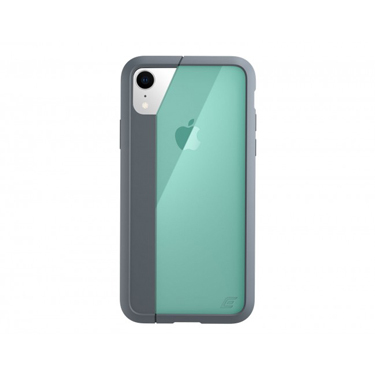 Categories: ACCESSORY, Cellular Phone Cases, Fitted Cases, iPhone XR, Otterbox. SKU: 48559. Categories: ACCESSORY, Cellular Phone Cases, Fitted Cases, iPhone XR, Otterbox. SKU: 48589. Categories: ACCESSORY, Cellular Phone Cases, Fitted Cases, iPhone XR, UAG. SKU: 48588. 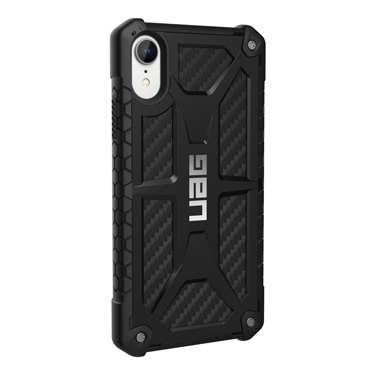 Categories: ACCESSORY, Cellular Phone Cases, Fitted Cases, iPhone XR, UAG. SKU: 48587. 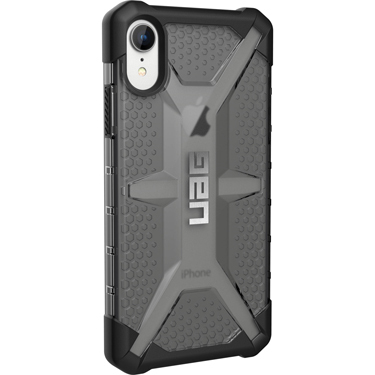 Categories: ACCESSORY, Cellular Phone Cases, Fitted Cases, iPhone XR, UAG. SKU: 48595. 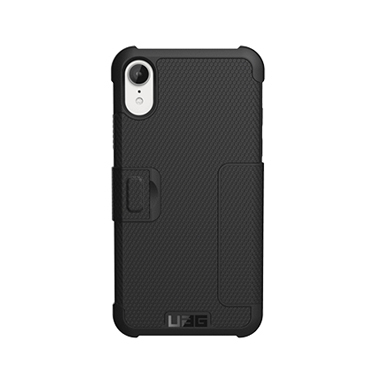 Categories: ACCESSORY, Cellular Phone Cases, Fitted Cases, iPhone XR, UAG. SKU: 48594. 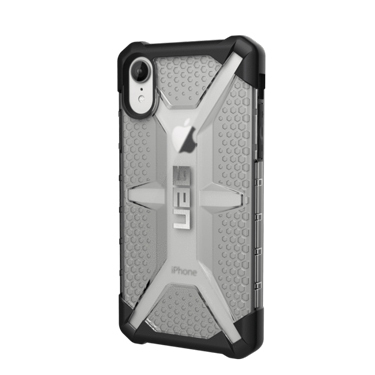 Categories: ACCESSORY, Cellular Phone Cases, Fitted Cases, iPhone XR, UAG. SKU: 48593. 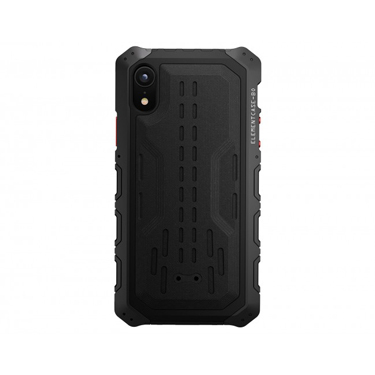 Categories: ACCESSORY, Cellular Phone Cases, Fitted Cases, iPhone XR, UAG. SKU: 48591. 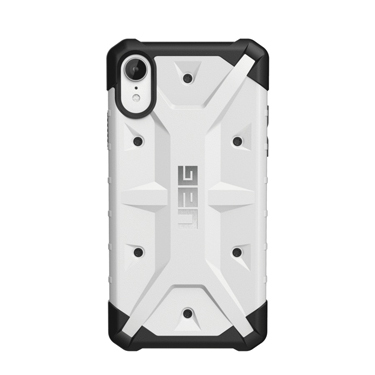 Categories: ACCESSORY, Cellular Phone Cases, Fitted Cases, iPhone XR, UAG. SKU: 48598. 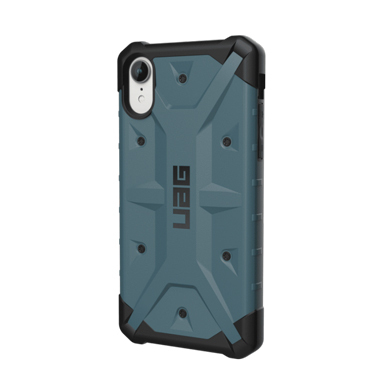 Categories: ACCESSORY, Cellular Phone Cases, Fitted Cases, iPhone XR, UAG. SKU: 48592. 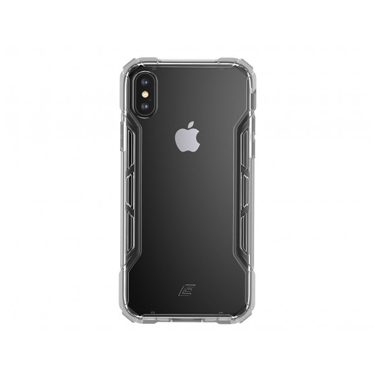 Categories: ACCESSORY, Cellular Phone Cases, Fitted Cases, iPhone XR, UAG. SKU: 48597. 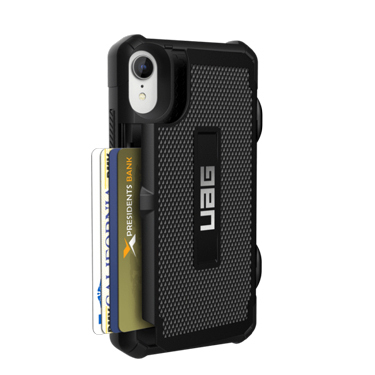 Categories: ACCESSORY, Cellular Phone Cases, Fitted Cases, iPhone XR, UAG. SKU: 48596. 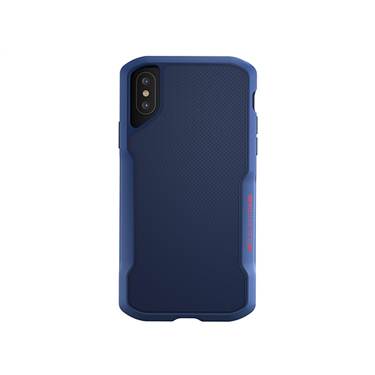 Categories: ACCESSORY, Cellular Phone Cases, Fitted Cases, iPhone XR, UAG. SKU: 48581. Categories: ACCESSORY, Cellular Phone Cases, Fitted Cases, iPhone XR, UAG. SKU: 48579. 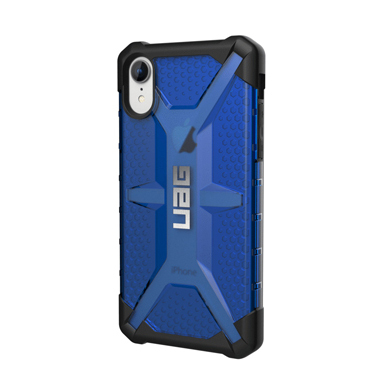 Categories: ACCESSORY, Cellular Phone Cases, Fitted Cases, iPhone XR, UAG. SKU: 48580. 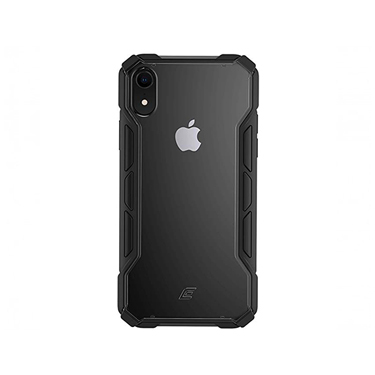 Categories: ACCESSORY, Cellular Phone Cases, Fitted Cases, iPhone XR, UAG. SKU: 48582. Categories: ACCESSORY, Cellular Phone Cases, Fitted Cases, iPhone XR, UAG. SKU: 48586. 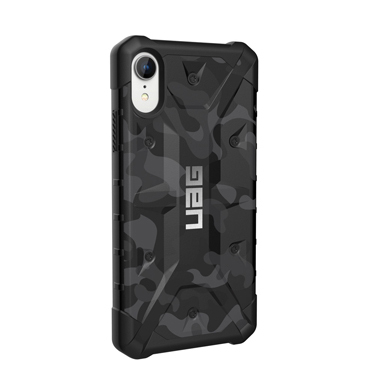 Categories: ACCESSORY, Cellular Phone Cases, Fitted Cases, iPhone XR, UAG. SKU: 48583. 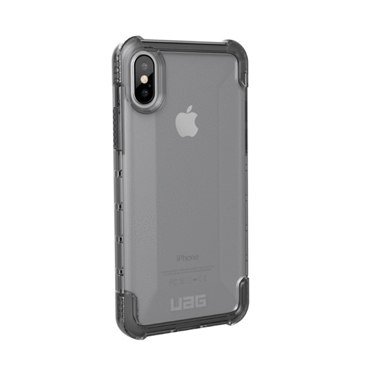 Categories: ACCESSORY, Cellular Phone Cases, Fitted Cases, iPhone XR, UAG. SKU: 48585. Categories: ACCESSORY, Cellular Phone Cases, Fitted Cases, iPhone XR, UAG. SKU: 48584. 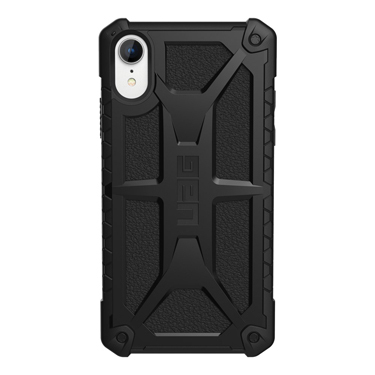 Categories: ACCESSORY, Cellular Phone Cases, Fitted Cases, iPhone XR, UAG. SKU: 48590. 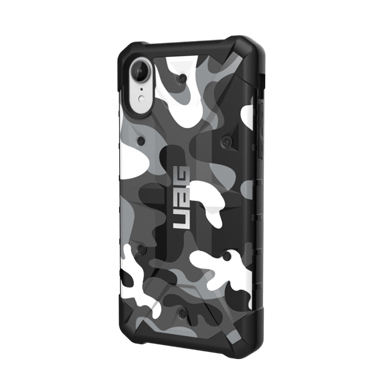 Categories: ACCESSORY, Cellular Phone Cases, Fitted Cases, iPhone XR, UAG. SKU: 48635. 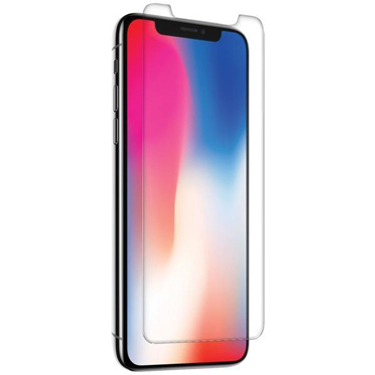 Categories: ACCESSORY, Cellular Screen Protection, iPhone XR, Tempered Glass Protectors, Ventev.